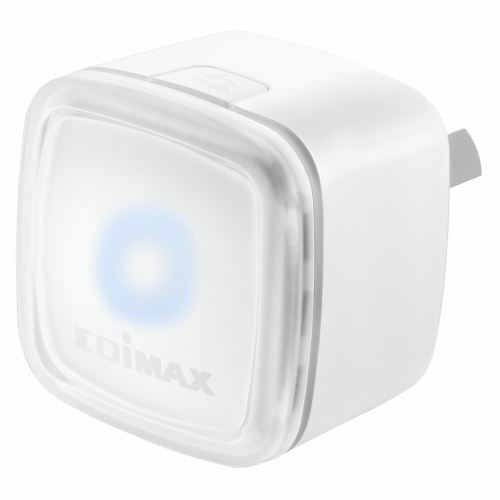 EDIMAX N300 Universal WiFi Range Extender. Compact Size. 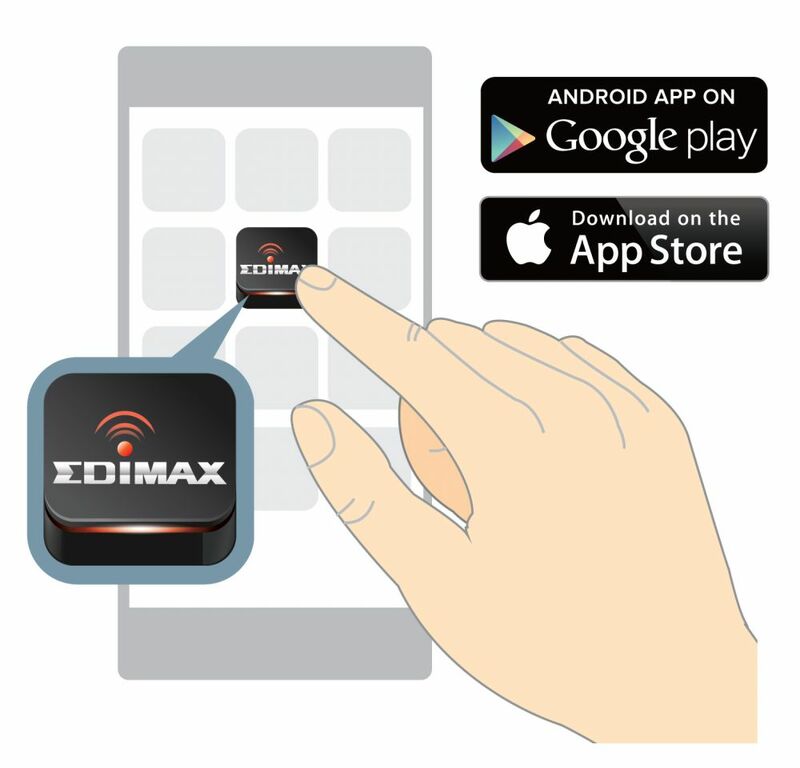 Automatic setup from smartphones. iOS & Android app control. LED ring device status. 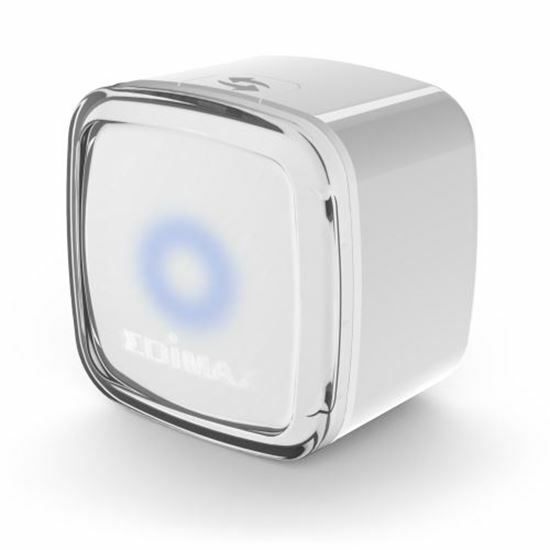 The EW-7438RPn Air is a next-generation, ultra-compact WiFi extender with a powerful CPU and an intuitive iOS & Android smartphone companion app. A sleek, easy to use solution to eliminate WiFi dead zones and extend wireless coverage, the EW-7438RPn Air provides practical functionality, extensive features and an elegant design. The high-speed CPU boosts wireless performance and the guest network feature offers added value as an extra wireless network you can use for kids or guests, keeping your private WiFi secure or allowing you to supervise kids’ Internet use from your smartphone. 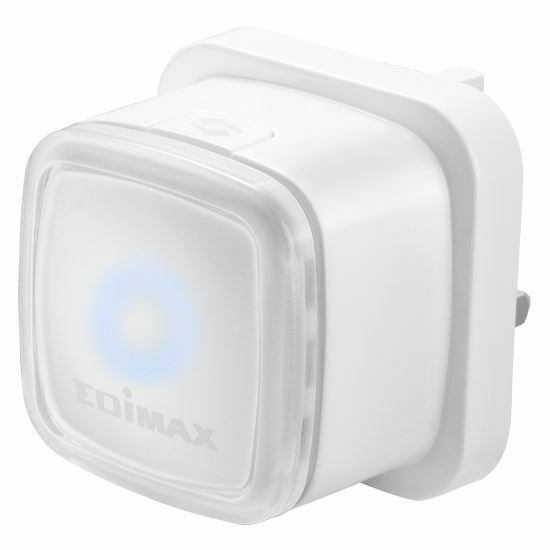 Good night mode and WiFi scheduling give complete control over your wireless environment and the tiny design won’t block neighbouring power sockets, while 802.11b/g/n support ensures wide compatibility and fast wireless speeds up to 300Mbps. The extender works together with our free EdiRange smartphone app which displays your local WiFi environment and provides easy-to-understand analytics to help you avoid your neighbours’ wireless interference and get the best performance for your wireless devices. 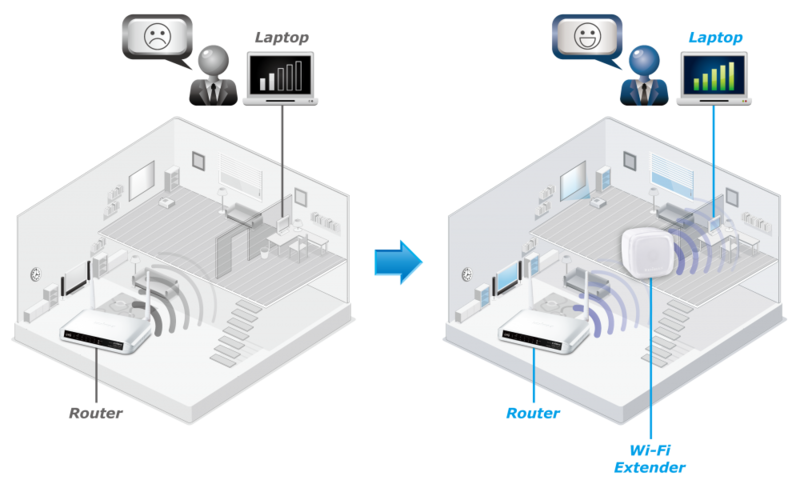 Plus you can manage the extender’s wireless network and functions such as scheduling and guest network. 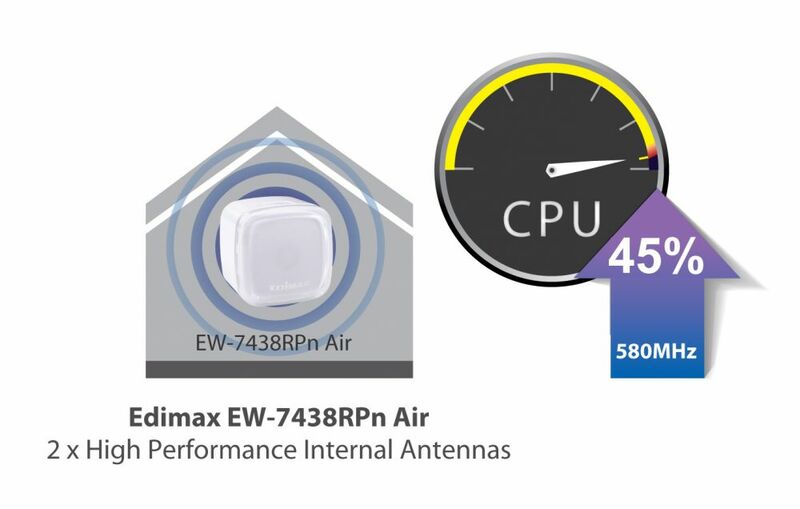 The EW-7438RPn Air features an embedded 580MHz CPU which enhances WiFi performance by up to 45% and is equipped with two internal high-performance antennas. 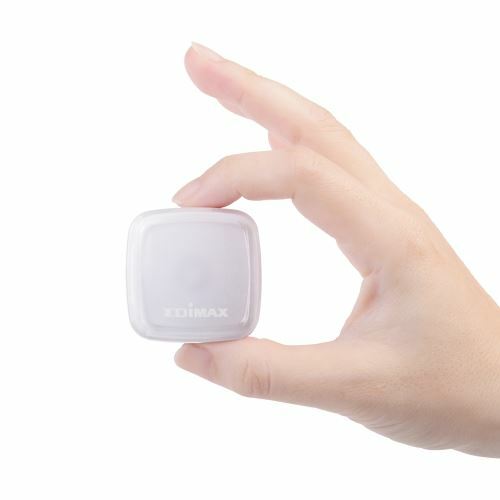 Plug the extender directly into an electrical outlet and the extender can double the signal coverage of your WiFi network, perfect for large homes with multiple rooms and floors.